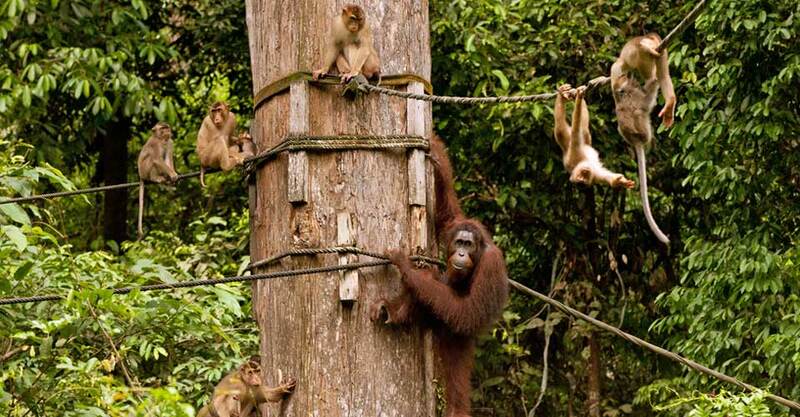 In the world's tallest and most ancient rain forests on the island of Borneo, life flourishes. Sheltered beneath the dense canopy among jungle rivers and waterfalls, a host of wildlife leaps, darts and crawls in the emerald depths. 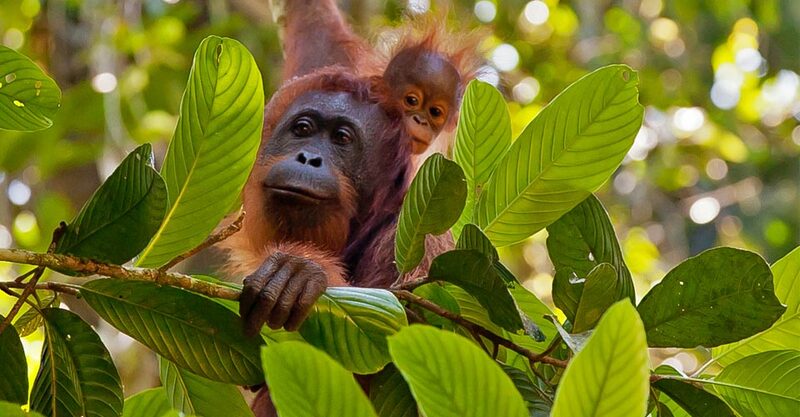 Endangered orangutans thrive in the lush vegetation, sharing branches and vines with leaf monkeys, wild gibbons, flying lemurs and more than 300 vibrant bird species. 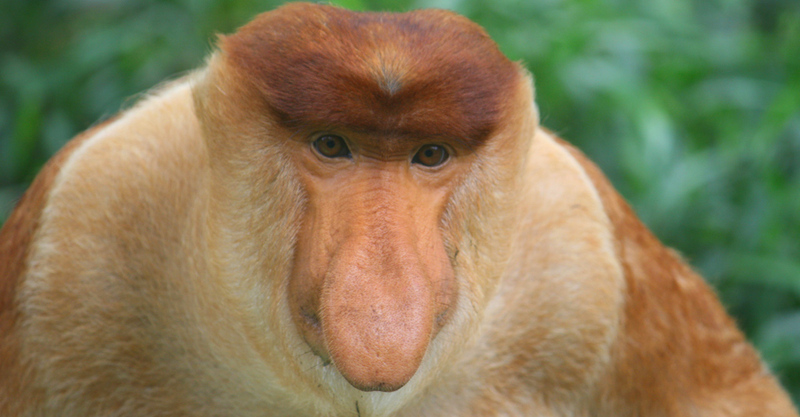 Rare proboscis monkeys are at home in coastal mangroves where hornbills and sea eagles soar above. 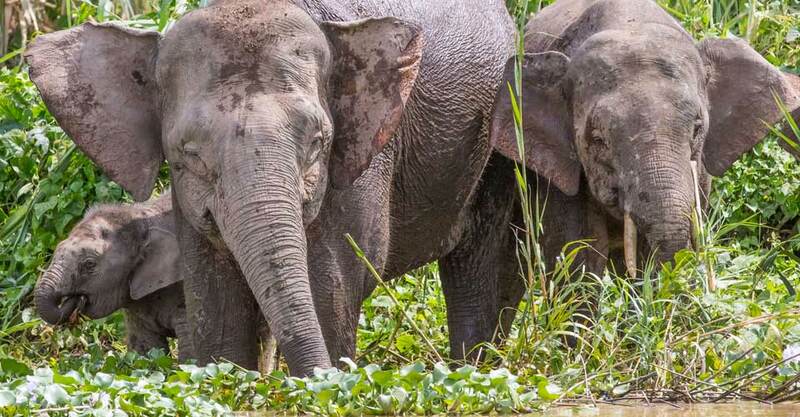 In the forest beneath Mount Kinabalu’s prominent peaks, pygmy elephants lumber through the underbrush while monitor lizards sunbathe on the banks of the Kinabatangan River. 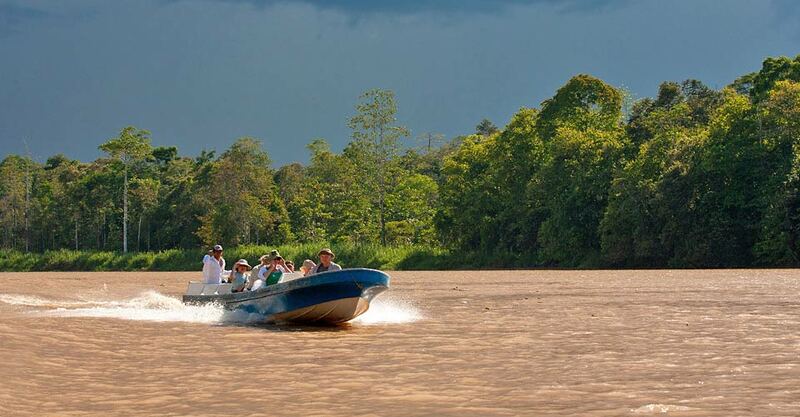 Wildlife thrives in Borneo, and we safari in search of it on this tropical adventure quest. 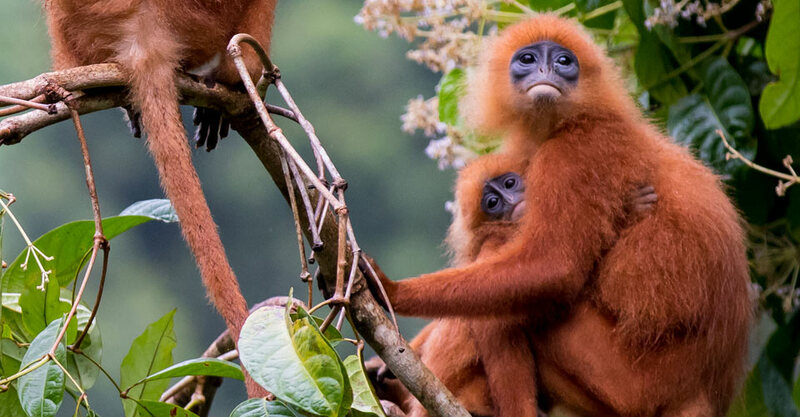 From watching free-ranging orangutans in their natural jungle habitat to scouting for pygmy elephants in the Kinabatangan River, you'll experience the most diverse and wildlife-centric Borneo itinerary on offer. Our multifaceted journey emphasizes a wide array of species and e encounters with local cultures. 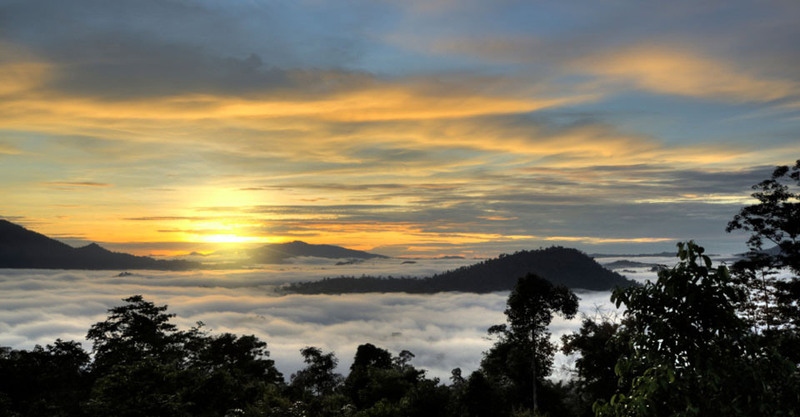 This is a comprehensive nature survey of Borneo, encompassing diverse ecosystems. We explore the jungle sanctuaries of Sepilok, Semenggoh and Kinabatangan, mangroves in Bako National Park, Selingan Turtle Island, and virgin rain forest in the Danum Valley. 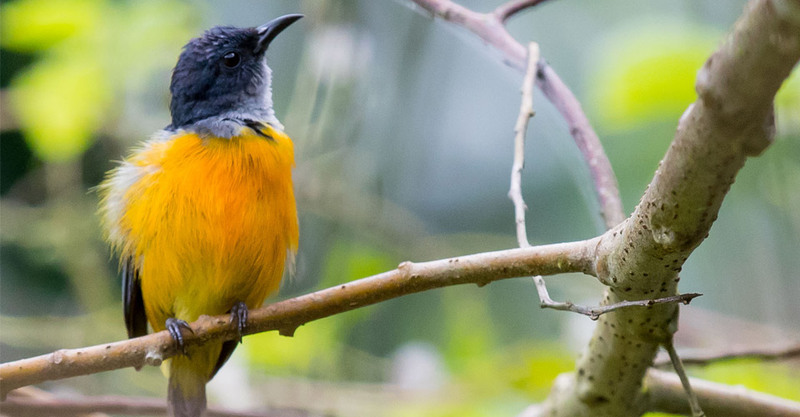 In these contrasting locales, search for the endangered orangutan, pygmy elephant, Bornean bearded pig, smooth-coated otter, long- and pig-tailed macaques, monitor lizard, proboscis monkey, rhinoceros hornbill, silvered leaf monkey and numerous tropical bird species—for starters! Wildlife encounters happen most meaningfully in an intimate context. Our groups are limited to just 12 travelers—and only 9 guests on photo departures—enabling a quiet, low-impact experience. We are also best able to meet individual needs and desires in a small-group setting. Rather than subject you to long, winding, often bumpy drives, we use air transfers for comfort and efficiency. We've included two flights in our itinerary, in order to get you between destinations faster and allow you to spend more time experiencing nature and wildlife. 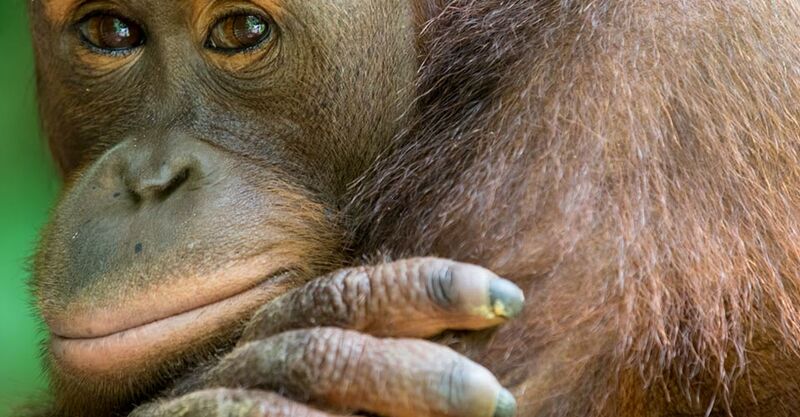 A chance to see orangutans is a big reason for coming to Borneo. 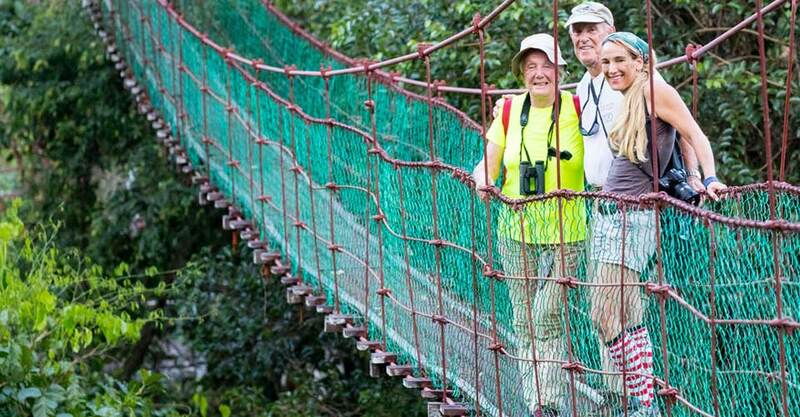 So we maximize your opportunities to observe them in two different locations: Sepilok and Semenggoh nature reserves. Semenggoh focuses on the study of orangutan biology and behavior while providing a safe and natural haven for dozens of semi-wild orangutans that are graduates of its original rehabilitation program. 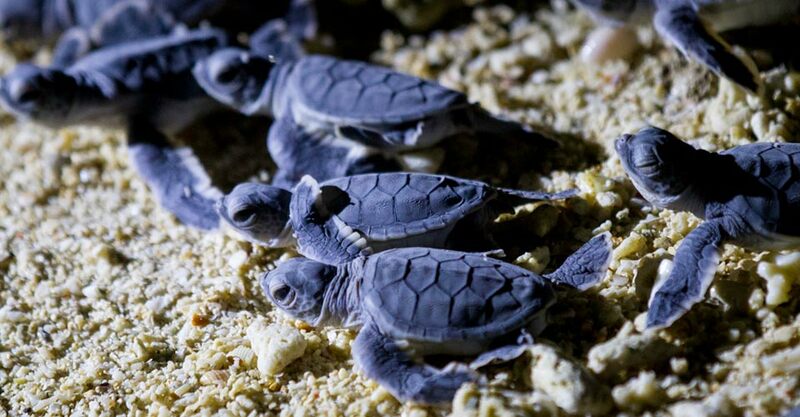 Spending a night on Selingan Turtle Island, protected habitat for endangered green sea turtles, we expect to observe these pelagic reptiles coming ashore to lay their eggs, then watch in wonder as tiny hatchlings are released to scurry over the beach into the Sulu Sea. Compare carefully: our accommodations are selected for their quality, atmosphere and secluded locations, putting you as close as possible to nature in the most authentic and comfortable settings. From our nature resort near an orangutan sanctuary to a remote ecolodge on the Kinabatangan River and our lodge in Danum Valley that overlooks primary growth rain forest, our accommodations immerse you in wild Borneo. Our NHA Expedition Leaders are natural history experts who average 15 years' guiding experience. In addition, they receive special training provided by WWF scientists. 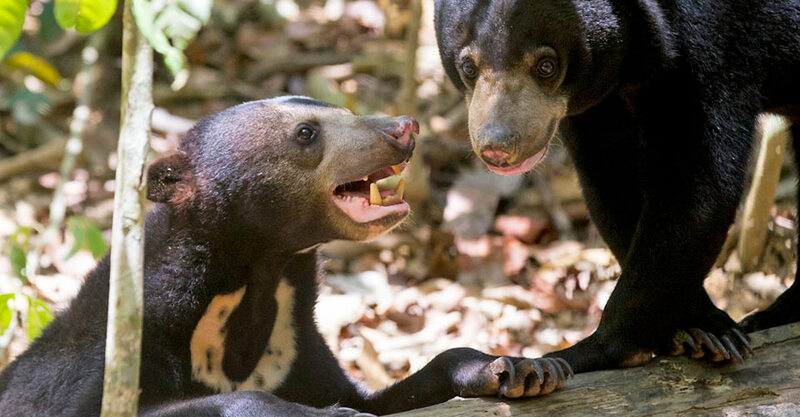 With WWF’s resources at their fingertips—and assisted by Borneo’s best local guides during each segment of our trip—your adventure is sure to be a journey of enlightenment! See Expedition Leader bios and traveler comments regarding the quality of our leaders. With Natural Habitat Adventures, you receive our exclusive guarantee, which clearly states that we will meet the high expectations we set forth in our promotional materials. To our knowledge, this is the most ambitious guarantee made by any adventure travel company. Read our important promise. We all care about the planet, and you can travel with us knowing that the emissions from your trip are 100 percent carbon-offset. NHA is the world’s first carbon-neutral travel company, and we're continually aiming for new ways to raise the bar on sustainable practices. Fill out the form below to receive additional information about our The Wilds of Borneo: Orangutans & Beyond. 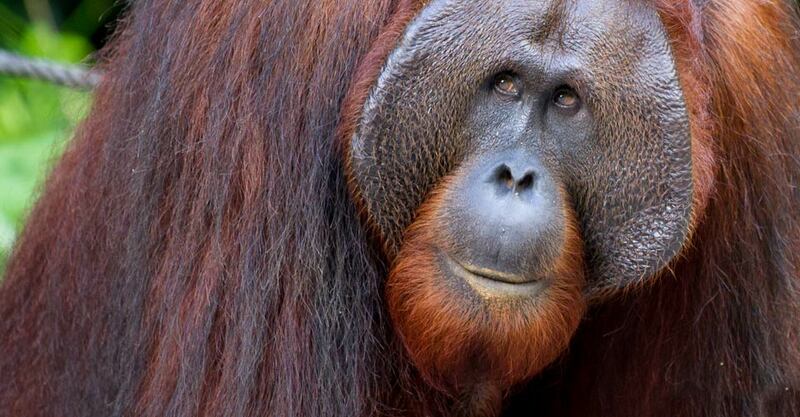 Hi Nat Hab, I’m interested in your The Wilds of Borneo: Orangutans & Beyond. Can you please contact me with more information?